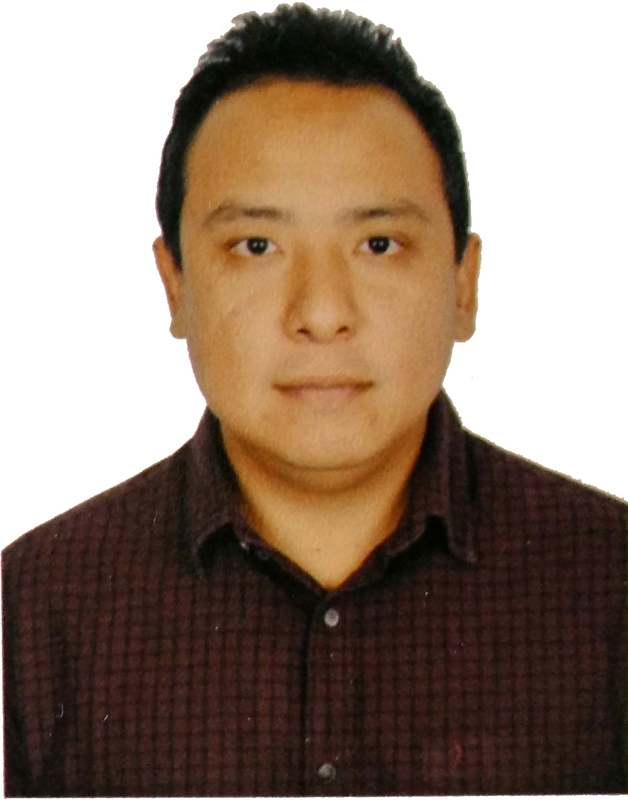 Executive Summary: Topview Infolabs Pvt. Ltd. (Brand name: OurGuest) is a Travel Company based in Sikkim, which aggregates homestays in Sikkim & North-East India and conducts offbeat tours and experiences around them. We provide listing of these rural properties on online platforms like our own website (www.OurGuest.in) for promotions and sale, and also through third party travel portals like Booking.com, Airbnb etc. Through our various marketing activities and channels, we aim to promote these rural homestays and bring them to the forefront of experiential stays and travel in India. 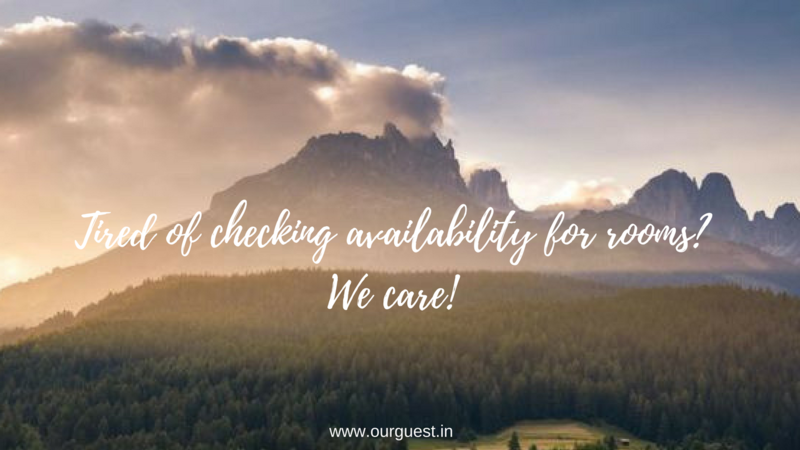 Market need: OurGuest is looking to address the problem of marketing of quality homestays in more remote/ rural locations to tourists all over India and abroad. Tourists are looking to explore more about culture, cuisines, lifestyle of the location when they travel and not just the physical beauty of the destination. 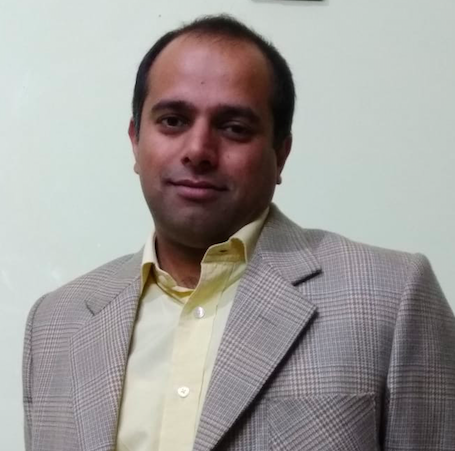 OurGuest finds these unique homestays, designs tours/ experiences around them and also helps in improving the quality of the homestay experience through host training and if needed, infrastructure upgradation. OurGuest markets these homestays through various online and offline channels and ensures standardization of the homestays/ training of the hosts for a good customer experience. Product/Service description: OurGuest Tours - We conduct tours, including transport and unique experiences around the homestays at various locations. OurGuest Marketing & Reservations – We handle online marketing and reservations for the homestay including email, phone communication and OTA (online travel agency) management. OurGuest Complete Homestay/ Property Management - We handle managing of the homestay/ Property completely including the staff and all expenses. There are various model used to collaborate with the owner for the same. Revenue Model: Revenue through Tours: We conduct customzied end to end tours for northeast India and margin on the same. Revenue through Property Management : We operationally manage few properties( Homestays , resorts etc ) where full booking revenue flows to the company and we pay the expenses. Revenue through Homestay Commission : Many homestays are listed with us to manage their inventories and bookings . We get commission on each of the bookings. 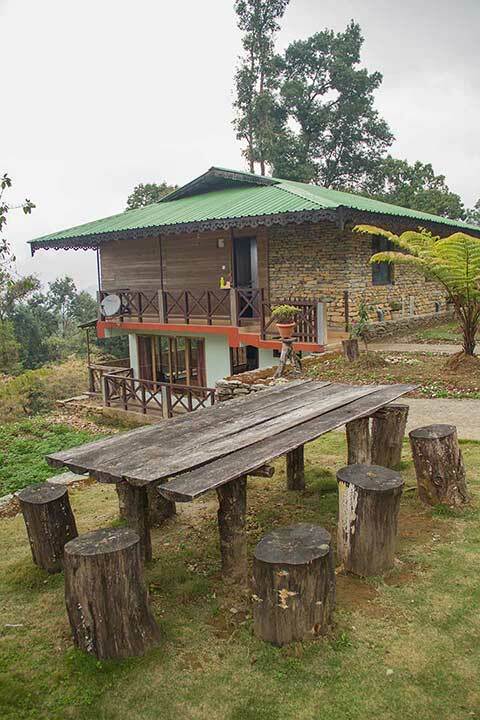 Current traction: Homestays : we are managing the complete sales and marketing of 21 Homestays in Sikkim and North Bengal Property Management : We are taken over 1 Property in Lease basis from December 2018 onwards and managing 1 property on partnership basis. 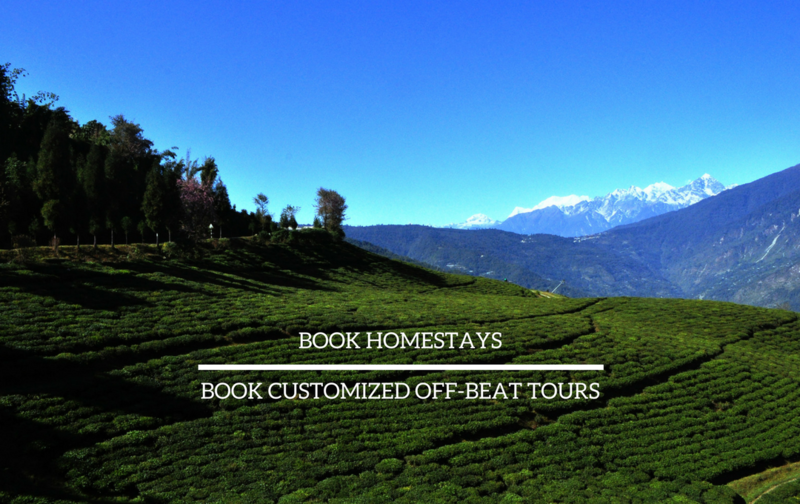 Tour Packages around homestay - We have sold more than 55+ tours to various region of sikkim, north bengal and North East.